will “train up your child in the way he should go. And when he is old, he will not depart from it.” Enough said. The “Power of Right” will give you and your children a lifelong communication technique that will help you establish a true, genuine basis for trust and love. Giving your child the tools to “start at right” in his decision making, is literally like giving him the “Keys to the Kingdom.” If your child “just does the right thing,” and “makes the right decisions,” their life will be all either one of you could ever hope for. The “Power of Right” will teach them just that. By repeating the 10 “Power of Right” questions / answers each morning (it takes less than 30 seconds), you are “planting the seeds” for future success in your children. 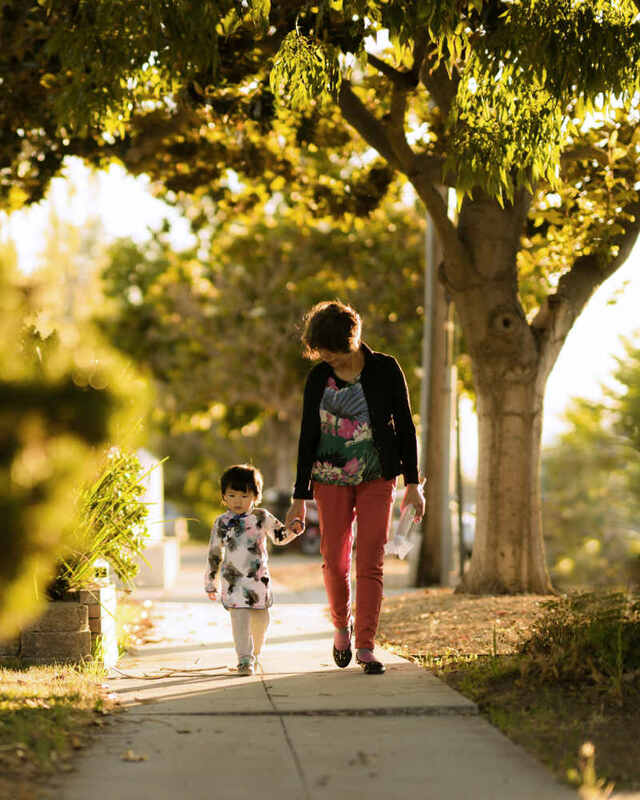 Right, respect, responsibility, consequence, discipline…are all things your child will need to understand and embrace as they go through life. By planting the seeds of “right thinking” early, they will apply age appropriate meaning to each principle and be ready for the twists and turns that life surely brings. “The Power of Right” is 10 commonly accepted life principles delivered in an easy to use question / answer format. A question makes you stop and think. When you stop and think for just a moment, you have a better chance of making the right decision. That’s all we want our kids to do; make the right decisions. A question also serves as a powerful “pattern-interrupt” tool in the program. The appropriate question interrupts your child’s unwanted behavior, and the corresponding answer suggests a more suitable behavior. But because your child verbalizes the answer, they “CONTROL” what happens next. And that’s what kids want, some control over the decisions that affect them. 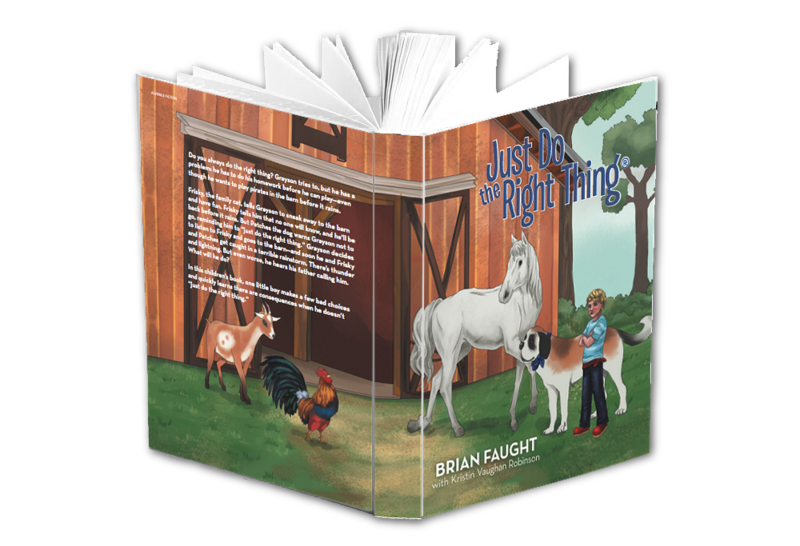 For your young child 2-6 years old, order our children’s book, “Just Do The Right Thing,” from our website, justdotherightthing.org. This engaging narrative will start your child down the path of “right thinking.” With that book will come a comprehensive explanation of how to use the program. Order a “Just Do the Right Thing” poster for your home. The program takes less than 30 seconds a day and is fun, interactive, and great family time. The poster also comes with a thorough explanation of how to use the program. There are only two people you can’t lie to; God and the man / woman in the mirror. Each family member over the age of 2 should have a mirror cling on the bottom left corner of their vanity mirror. They will then repeat the 10 questions / answers of “The Power of Right” every morning. You should look down at the mirror cling, ask the question out loud, then “look at the man in the mirror” and deliver the answer. What you speak about, you will bring about.